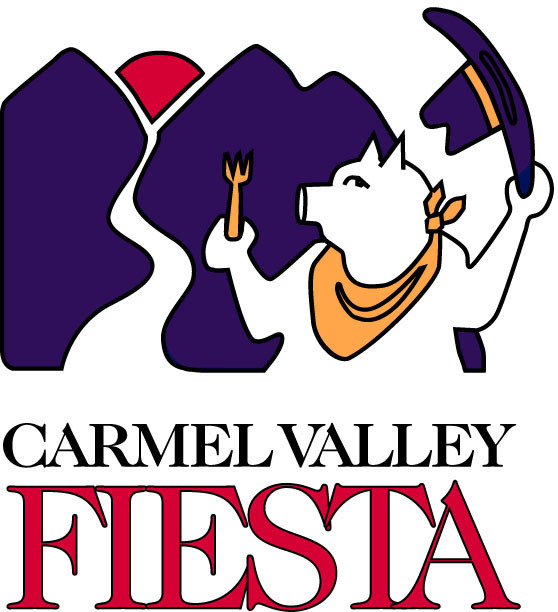 Fiesta Vendors - Carmel Valley Kiwanis Foundation, Inc. The Annual Carmel Valley Fiesta takes place on the 1st “full” weekend in August at the Carmel Valley Community Park, between Ford Road and Pilot Road north of Carmel Valley Road. Event hours are from 10 a.m. to 6 p.m. on Saturday, and 10 a.m. to 5 p.m. on Sunday. Set up occurs on Friday from 2 to 5 p.m. or Saturday, from 7 to 9 a.m. The Fiesta is a popular weekend of family fun designed to bring together the residents of the surrounding areas. The event includes an 8-mile run, a classic car show, a dog show, a miniature train ride, games for children, live music, and great food – all set in beautiful, Carmel Valley! Last year we had record crowds! We are planning on continuing the momentum and promoting the Fiesta equally as aggressively. As in the past few years, we are extending our hours again on Saturday to 6 p.m. so that we can keep the fun going by adding an hour of music before sunset. Below please find the Event Policy, Insurance Form and Application that fits your booth requirements. ​1 - OPEN appropriate link(s) below. 2 - PRINT attached PDF form(s). 3 - FILLOUT printed PDF form(s).